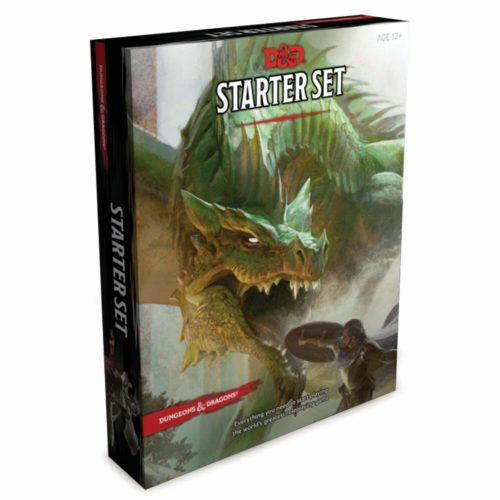 Amazon has Dungeons & Dragons Starter Set Book Supplement for $9.59 (Was: $19.99). Products are hard—they have to straddle quality, price, fidelity, and approachability. They need to remain true to the rules while being easy to learn. They need to provide a good representation of what the product line is like while remaining an impulse buy. The D&D Starter Setdoes this well, with rules that can be grasped quickly balanced by a price that’s hard to argue with.